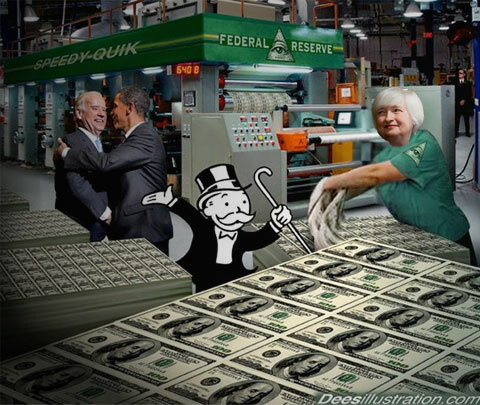 The whole world believes that because of money printing, stocks will automatically go up. That is far from certain. At one point, this correlation between money printing and stocks going up, will break down the way the correlation between money printing and gold price broke down after 2011. So we don’t know. This is my view. Now, you listen, and somebody says, “What kind of an idiot do you have in your interview? He doesn’t know,” but this is the fact. I’d rather say that nobody knows for sure. A lot of money will be lost by people who are overexposed in a sector that will collapse in price, and some people will make money because they gambled on the right move, in exchange rates or in bonds or and stocks. But I don’t know. So I’m diversified. There’s one thing I know.